Do you need professional guidance for your small business? Want to make sure your small business gets off to the best possible start? With dozens of local small businesses being launched every month, it can be difficult to find your footing. We want to see your small business grow and prosper. We want to help you grow your small business, exactly why we offer small business consulting. And if you’re looking to start a small business, we can help with that too. Our small business consulting provides you with personal support because what you have to say matters. With large consulting companies, your small business can be pushed to the side, and your business suffers because it doesn’t get the attention it needs and deserves. This is an important step for your small business. Unlike major corporations and larger businesses, you likely have a limited budget and need to see the best ROI possible. At Exit Strategy USA, we’ll give you the tools, knowledge, experience and support to make immediate impacts in your respected markets. 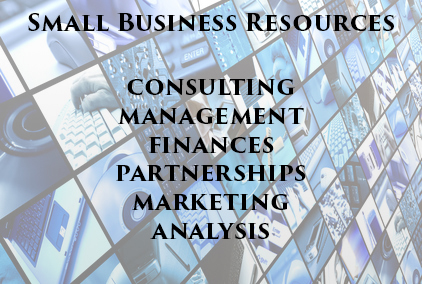 ESU provides professional small business consulting, so you’ll be working side by side with our top business experts. We’ll answer your business questions and give your business the proper attention it needs to succeed. Our top business consultants, Daryl Schouest and Mike Heffner, both have decades of business experience. Our management team has helped hundreds of small business owners just like you. While we provide most of our consulting services in Louisiana, we still offer support all across the country. Our top small business consultants have a combined experience of 100 years. We’ll not only give you peace of mind, we’ll give you results. You won’t find a more experienced team of professional business consultants willing to help you and put your business first. 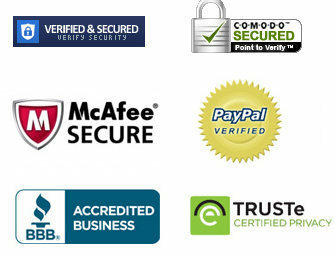 We understand how important your small business is. Small and medium-sized businesses have the ability to react to market changes quickly and efficiently. Your business needs to be able to take advantage of that. We’ll help your business open doors to new possibilities and opportunities never thought possible, helping you achieve success as quickly as possible. Just because you’re a new business owner or considering to start a small business, it doesn’t mean that you have to get the results of a new business owner with no experience. While working with Exit Strategy USA, you’re going to learn the same business techniques and tactics that have made hundreds of business owners successful. While our business strategies have adapted with market changes, we’ve always been able to stay above the competition. Exit Strategy USA provides dozens of professional business services for small and medium sized businesses. Contact us today (337) 418-9290 to learn how we can help your business get to the next level. If you’re looking to start a small business, great! We can help you too. It doesn’t cost anything to talk to us, only a few minutes of your time. At the least, we’ll give you some sound business advice, so you have nothing to lose.